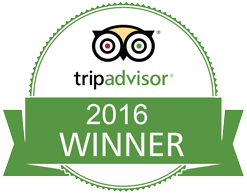 The Sunset Tour What about having a romantic sunset of the Mediterranean evenings ? 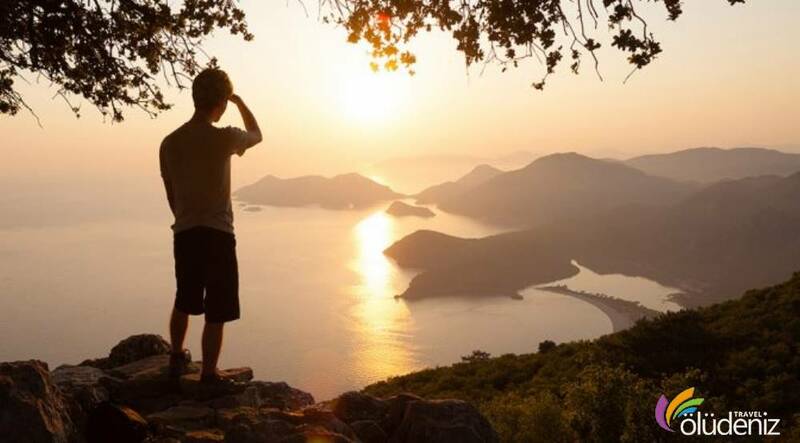 Are you ready to say goodbye while watching the crimson sunset of the Mediterranean evenings, after leaving the sparkling lights of Ölüdeniz ? 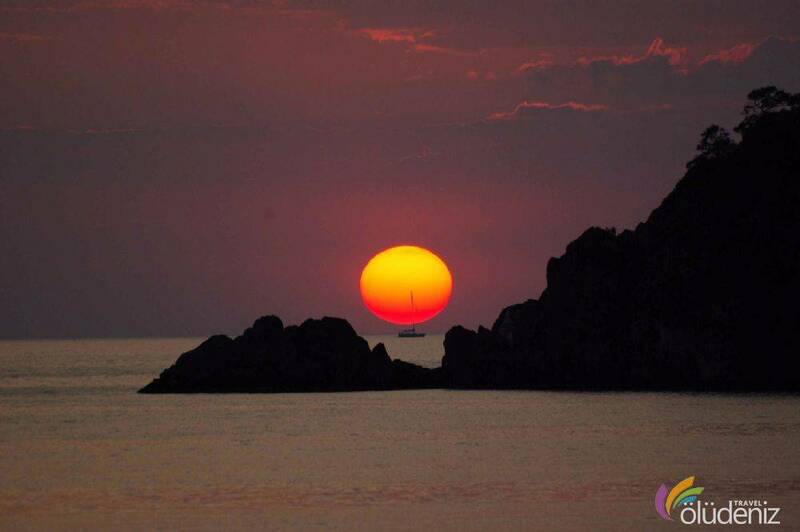 During this tour, our boat will provide you an unforgettable night with unique islands and sea scenery. 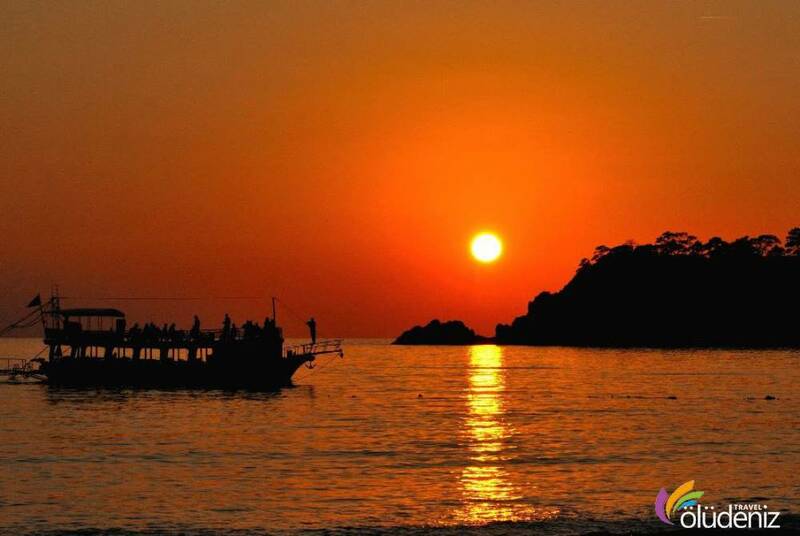 The Ölüdeniz Sunset Tour in which you relax during your holiday will provide you a romantic night under the moon light. Note : During the boat tours you are not allowed to bring food and beverages from outside. 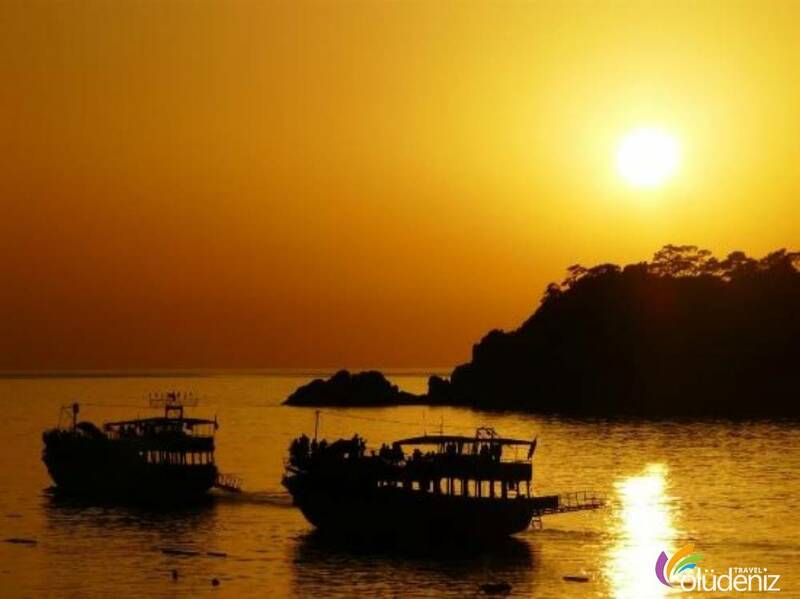 Whay kind of recreational activites are provided in The Ölüdeniz Sunset Tours ? In the Ölüdeniz Boat Tours, after watching the sunset and the dinner, we gather around the scout fire on the beach and have fun.